Scuba Professionals of Arizona’s has a unique pool specifically designed for scuba diving. 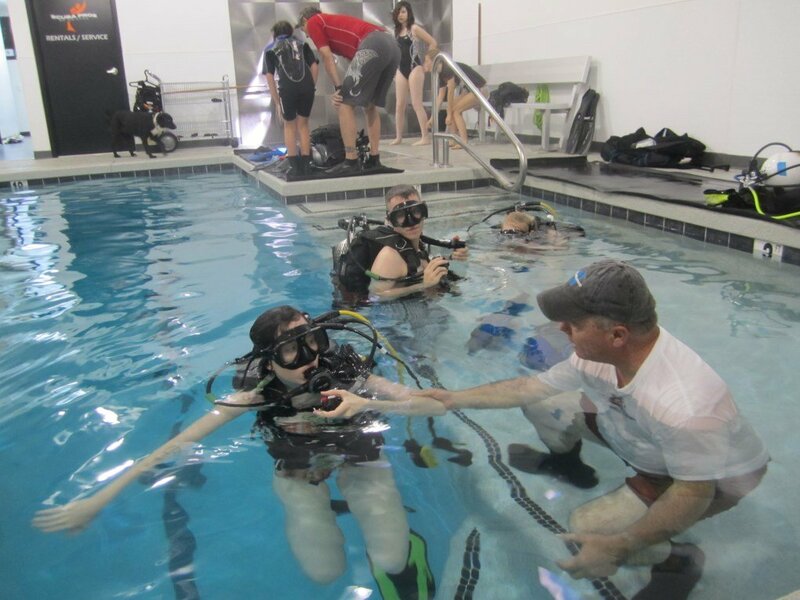 It offers a shallow ledge which is perfect to adjust your equipment and learn skills while kneeling. 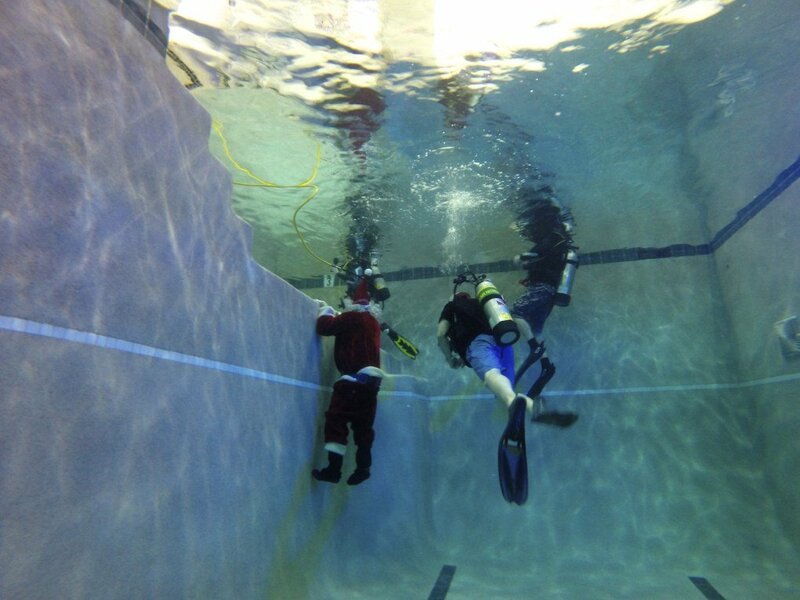 The deep section offers a great area for buoyancy and descending practice. 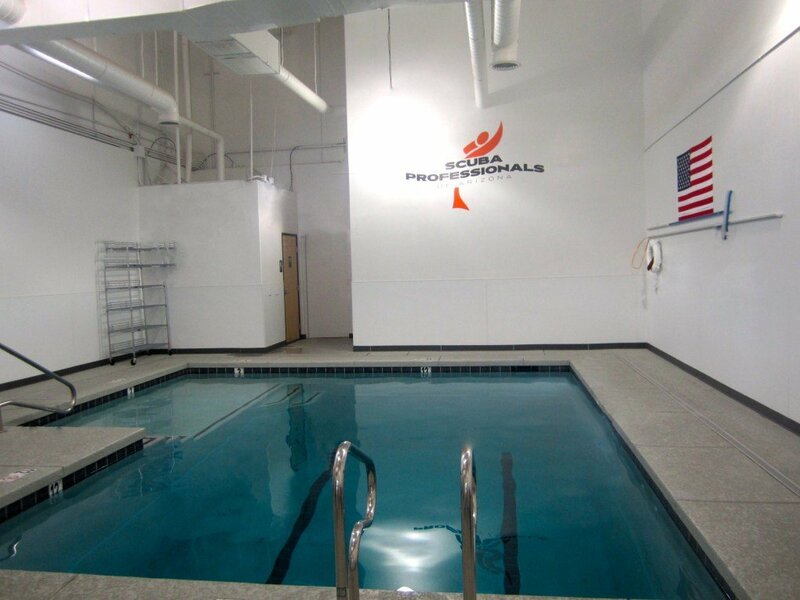 The pool is available for our students to use during pool training as well as free practice time until they are certified. 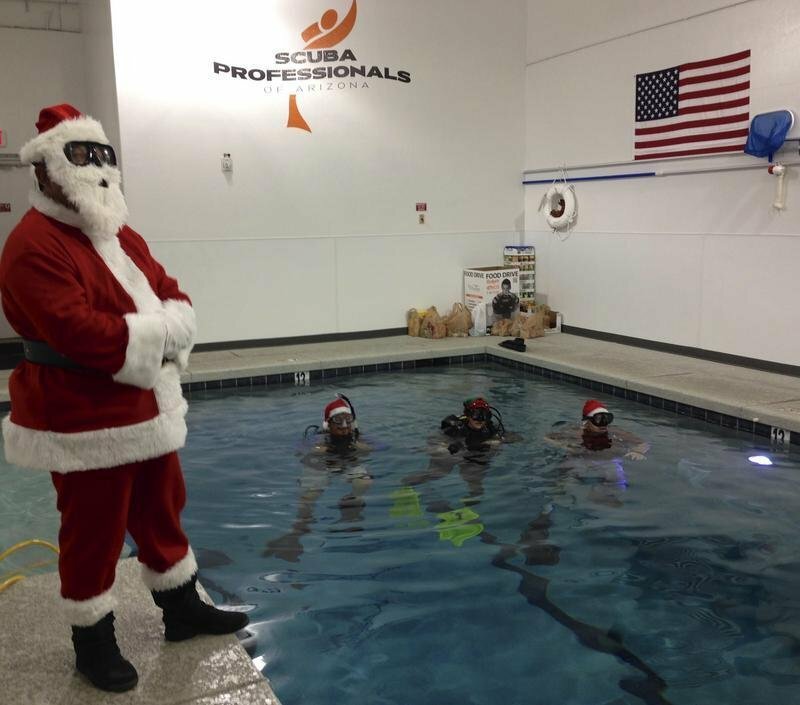 Certified Divers may schedule time in the pool for just $20 plus tax to practice their skills, test their equipment after being serviced and get ready for an upcoming trip. built in 2012 – new, clean, modern – state-of-the-art! 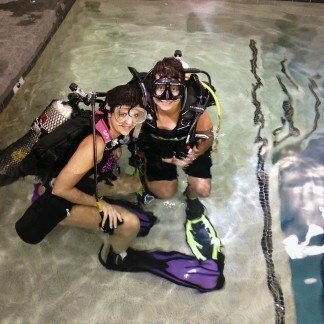 Check out our dive courses and start your dive adventure NOW! Call 602-314-6650 to book pool time!